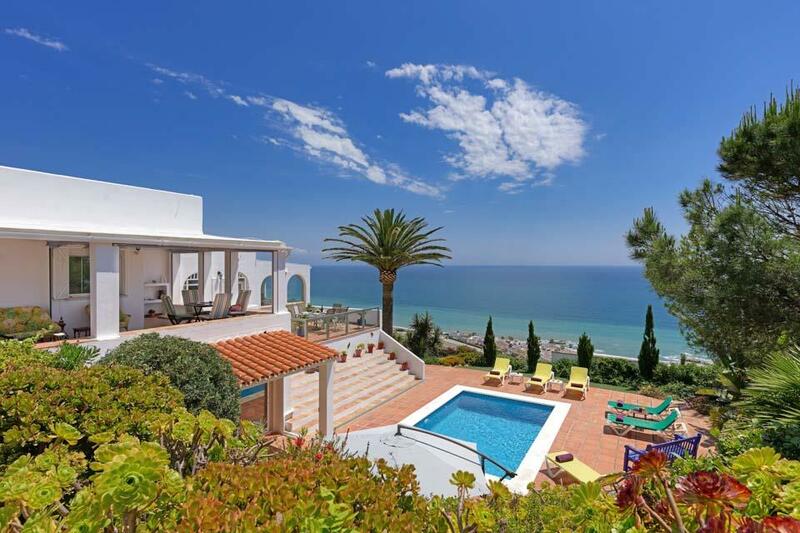 We’re not sure there’s a villa in the Costa del Sol with a better view than at Villa Isabel! Set in an elevated position in the hillside close to the sea, this villa is the perfect place to put your feet up and admire the tranquil waters whilst watching.. When you book with Solmar Villas you can rest assured that we have every stage of your villa holiday is taken care of; From the moment you walk through your villa doors till the minute you step on to your plane home our customers can rely on us to provide the perfect villa holiday experience from start to finish! Whether you pick one of our traditional countryside villas or you’d like beautiful beachfront views - all of our fantastic villas offer something different, from luxury villas to fun family villas all with a private pool!